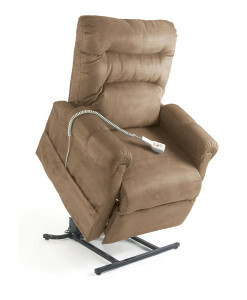 Fitted arm and head rest cover set for Ashley Single or Twin Motor power lift chair. SKU: S7317. Category: Lift Chairs.